Hi newly engaged couples, it’s me Simon. Today I’ll be helping you style your perfect engagement session. I’m here to make sure you guys look your best. Period. So what exactly makes a great photo? Lets be real, you guys are together. the authentic love between the two of you. So what actually makes a good story? -Good preparation, great communication and most importantly creative ideas that are only specific to you guys! -It really pays to set some time aside to decide what activities you guys are doing for the day. Riding horses? Great! Driving in a car? Easy. Feeding each other yummy desserts? Yes please! -Traveling to the moon. WAIT! This does not fit in the story. Can’t go from point A without point B! So let’s be mindful of what can actually happen in one day. The photos exist to express the genuine and personalized connection you have for each other so start drafting this story! The last time I checked Cosmos….. I’m joking! Heres a quick tip, believe it or not, a good pairing of clothes and colors will make 50 percent of the photo. 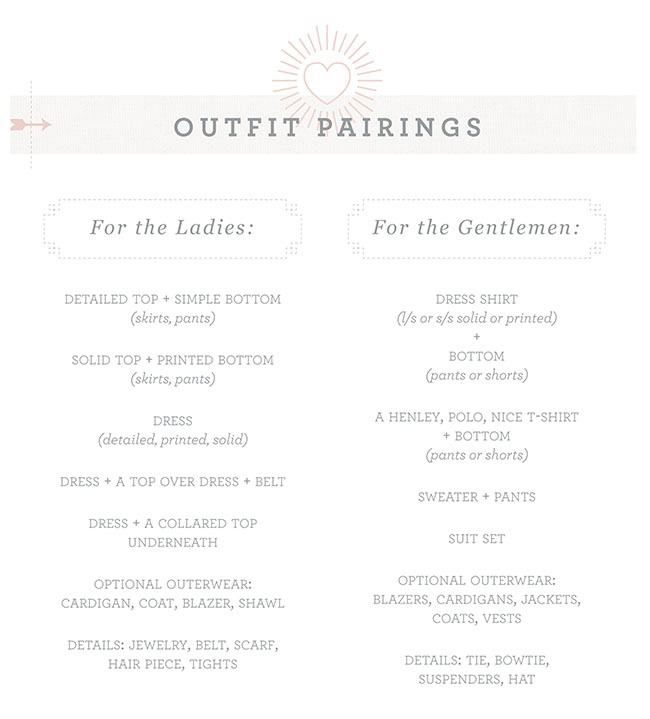 So let’s be mindful of what you will wear and the colors you plan to pair it with. 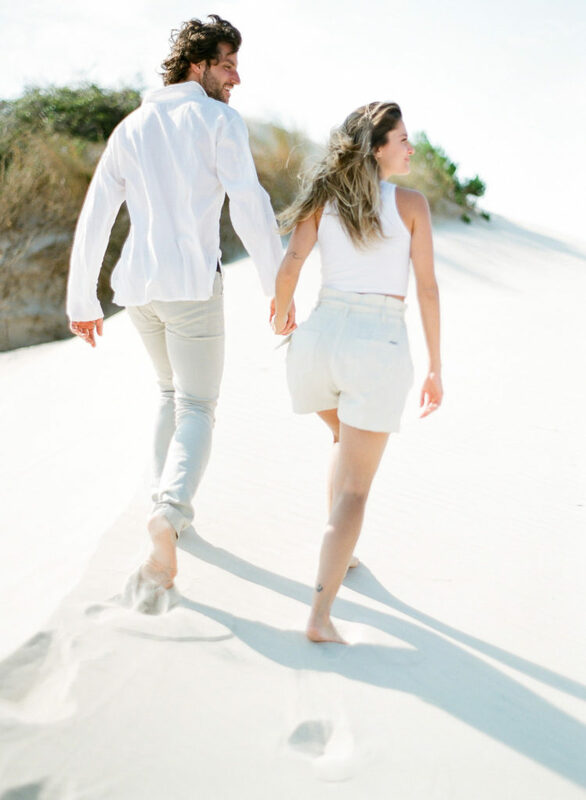 So let’s go over the basics during an engagement session. Professional and dressy are the way to go. Wear clothes that actually FIT you. Worse case scenario, contact me and I will assist you in picking out your outfits. So don’t sweat this part. This one’s pretty straight-forward and simple. 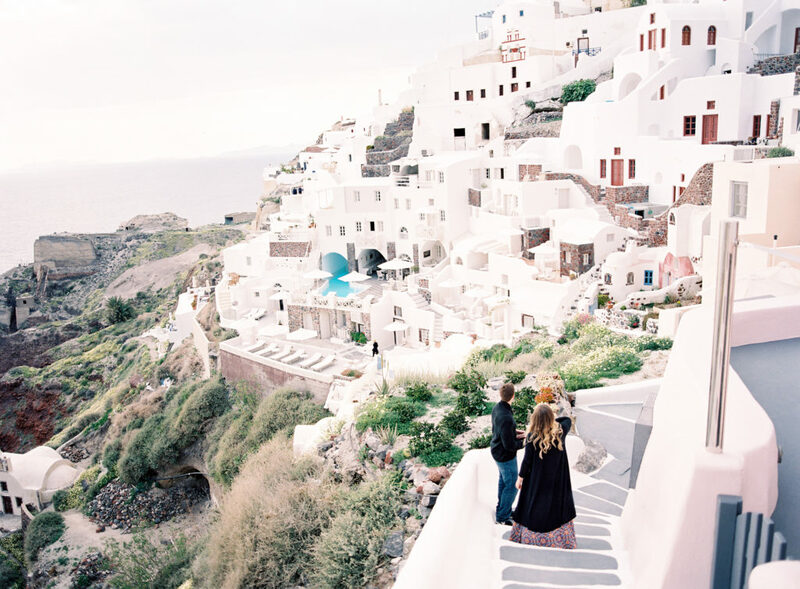 A photo in Santorini will look better than a photo at a regular park. So now that our expectations are set. Let’s begin deciding where we’re going to have this shoot! Do you like hiking in the Yosemite mountains? Perusing through markets in Santorini? Or a simple picnic at the park? While each of these activities have a special feel and moment to them. Incorporating action, personality, and flow into each location you have selected is equally important. This is hands down one of my favorite subjects. If you have all the above examples taken care of, light is going to play a crucial role in deciding how your photos will look at the end of the day. We all love that sunset look, Heck I do too, but lets be realistic. You’re not going to have perfect light everywhere you go. So let’s check the weather regularly and hope rain does not fall. I highly recommend getting your photographs done 2-3 hours before sunset when it is most consistent. Don’t forget, Spring and Autumn will also have very different feel and textures all around. So plan accordingly to the season. Well, if you’ve made it this far. 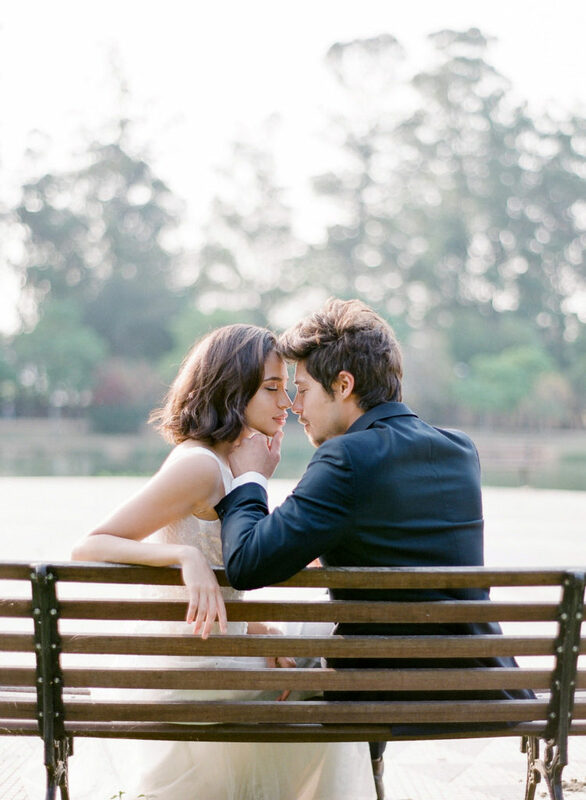 The only thing you need to do left is to start planning this beautiful engagement session! Bring props if they fit the occasion. Select awesome and amazing activities. Go all out if you want. Not every engagement is the same. Bring touch up make up, and extra pairs of clothes. Just in case we need to change midway! Practice relaxing and being natural with each other. Try to stay within a certain color palette with each other. If you don’t know, stick to neutral colors. If you still don’t know, don’t hesitate to get on the phone with me and ask for help. I’m here for you. Have fun and enjoy yourself. Leave the rest of the work to me, your photographer.